WE seem to have arrived at Christmas day! I am wearing so many hats I’m not sure if sleep is an option. Before I feed the reindeer, I would just like to wish you a happy, peaceful day wherever in the world you happen to be. 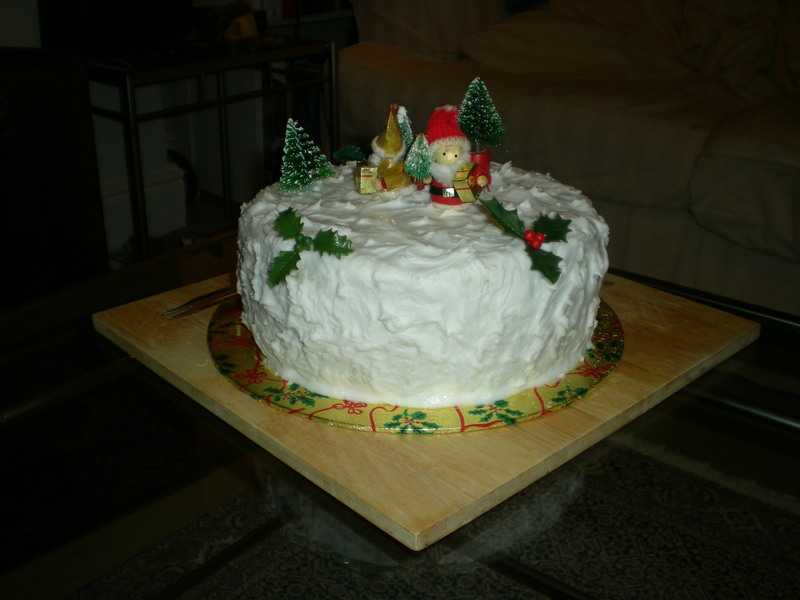 This entry was posted in Uncategorized and tagged Christmas cake, Christmas season, Peace, reindeer by hilarycustancegreen. Bookmark the permalink. Thank you, I hope you had as wonderful a day as we have had. And to you too. I’m very impressed by the little glass with cherry! Un de mes launch party gateaux en-neigé. Just on my way to bed now after a very happy day, hope yours was as good. Luckily, I didn’t need that particular hat over Christmas. And a happy new year to you too. And a Happy New Year to you Hilary! Thank you Cinda, I hope all goes well with you this year too.